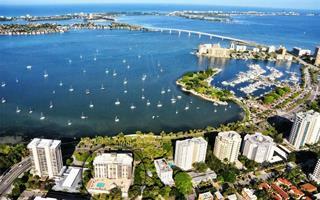 Ask a question about 435 S Gulfstream Ave #907, or schedule a tour. One or more photo(s) has been virtually staged. Regency House. In unit washers and dryers now allowed. 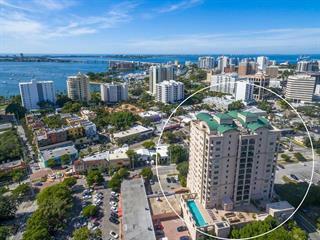 Exclusive opportunity for a beautiful and spacious 9th floor Downtown Sarasota condominium with 1BR, 1BA, and a small office. 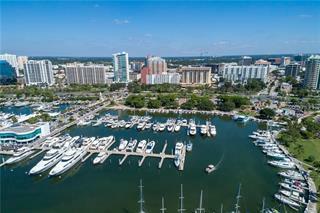 This s... more.pacious unit offers 1,201 sqft of living space and an outstanding location across from Sarasota Bay, Bayfront Park, and Marina Jacks. Affordably priced, this well maintained unit is located in the Regency House, a newly renovated and well maintained building with 24 hour concierge, heated swimming pool, fitness room, and outdoor patio with BBQ. The open floor plan offers a generous great room with brand new carpet, designer mirrors , dining room, open kitchen with breakfast bar, and a large utility room. 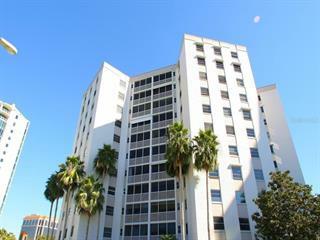 This unit offers expansive, panoramic city views, and beautiful Florida Sunrises over the city skyline. 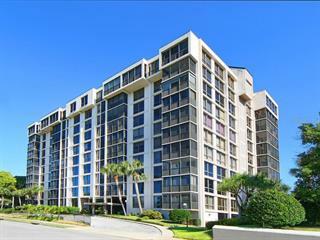 This exceptional and well maintained unit has a newer A/C and water heater. Seller has paid in full the assessments for new Carports to be finished in February 2019. Enjoy fine dining, galleries, premium shops, opera, theater, Whole Foods, Selby Gardens, Farmer's Market, Burns Court, festivals, boat races and more at your doorstep. 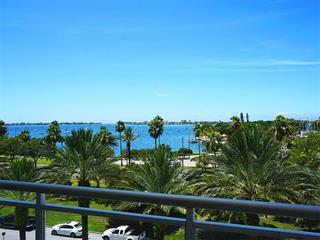 Convenient to the airport, minutes to St. Armand's Circle and its gourmet restaurants and world famous shopping, Lido beach, and a short drive to Siesta Key beach. Call today for a showing!